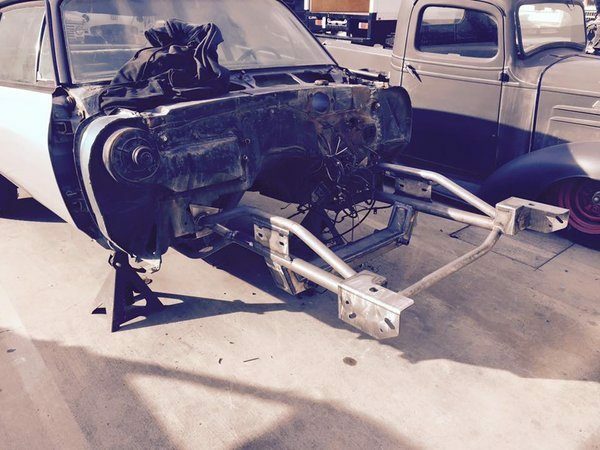 Our Front end Sub Kit is designed to fit 67-69 Chevy Camaro & 68-70 Chevy Nova. 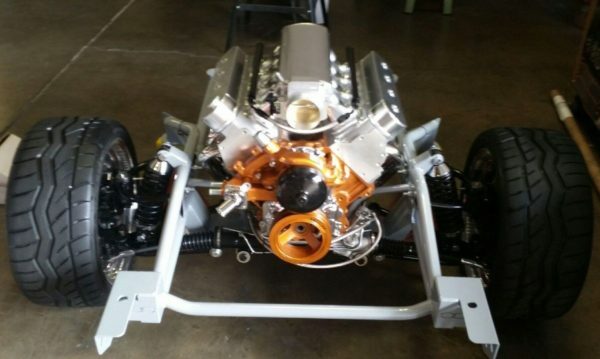 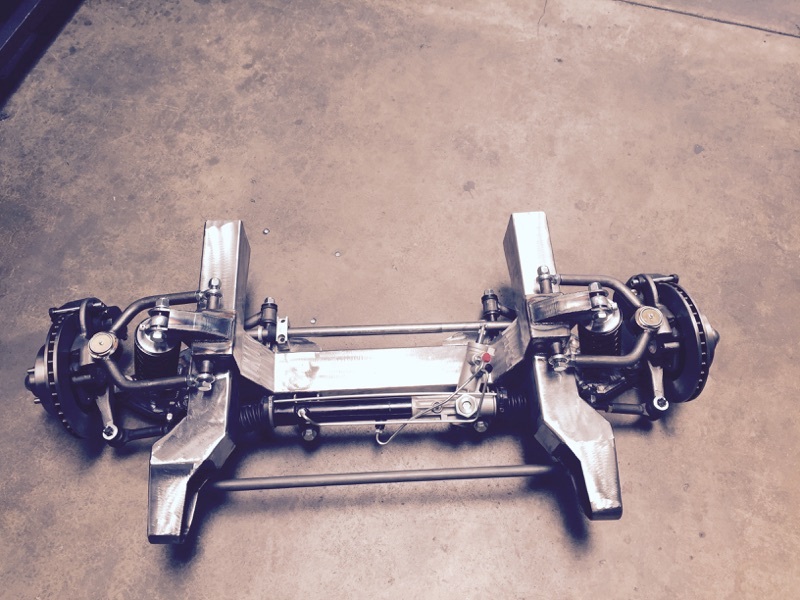 This American Made custom front end kit is designed and built for a more precise fit. 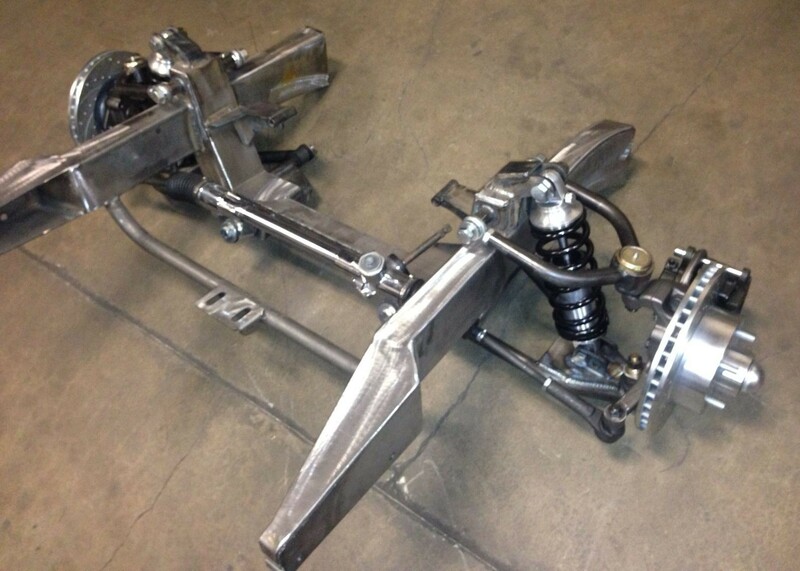 It will improve stance, add strength, control, driveabilty, and handling for increase performance. All components are CNC plasma cut, all DOM tubing & 100% TIG welded, for a stronger better looking product. 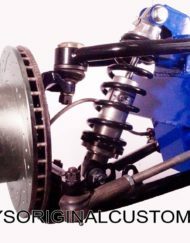 It is made with all the factory mounting points for easy installation of the front sheet metal components. 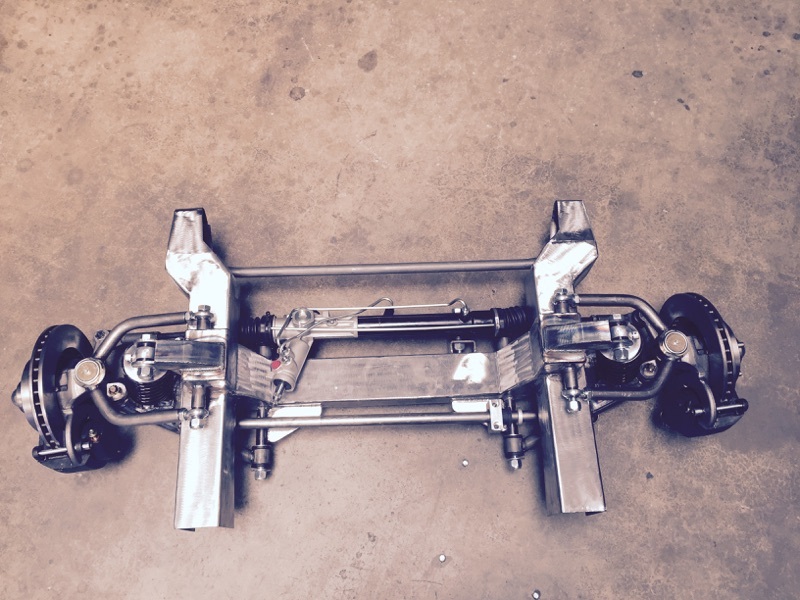 Our Kit comes with everything you need to upgrade to a modern suspension.